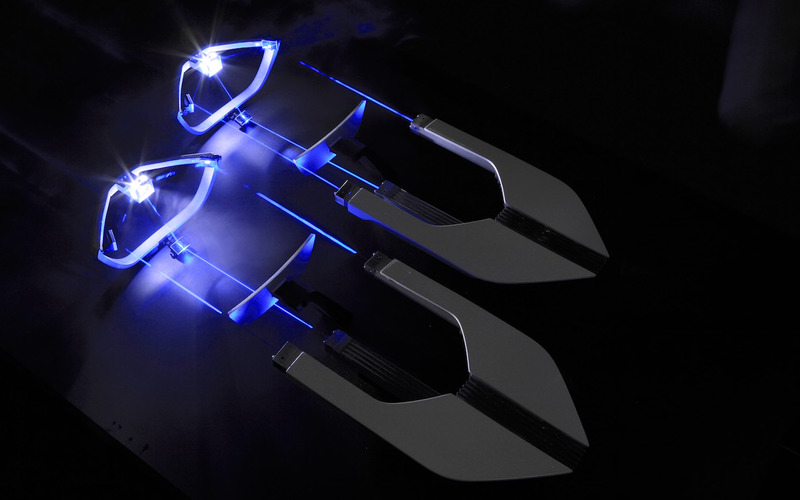 BMW laser-created light is fired through a series of mirrors located within the headlamp assembly, which reflects and focuses the light into a lens. The lens is filled with yellow phosphorus, a substance that reacts to intense light. Once the laser light is reflected into the lens, it interacts with the yellow phosphorous, which in turn creates a bright, highly intense white light. Finally, this light is diffused to reduce its intensity and then reflected out of the front of the headlamp. The real benefit: The light is 10 times brighter than LED-created light. 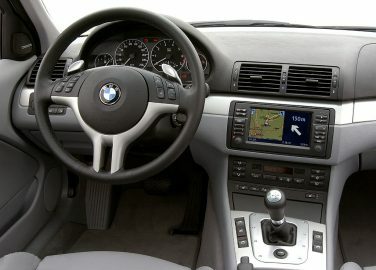 The BMW E34 contains a computer using 5 sensors to keep track of the inside and outside temperatures to automatically adjust the inside climate based on the driver’s selected temperature. 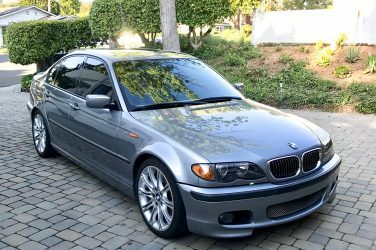 US spec E46 ZHP models were uniquely equipped as standard with 18” Motorsport style 135 double spoke wheels. Tires were 225/40 at the front and 255/35 in the rear. 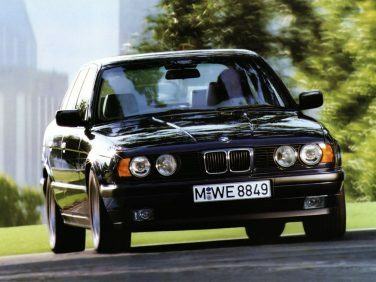 In 1995 the E31 840i received an engine upgrade from the M60 to the M62. Many of the high sulfur content problems found in American fuel were fixed with this new motor. 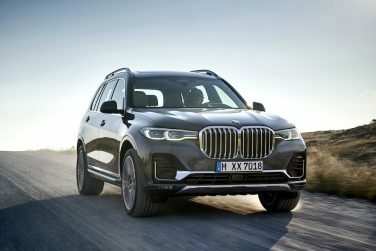 BMW X7 drivers are able to raise the vehicle for proper ground clearance by a maximum of 1.5 inches (40mm) at the push of a button. 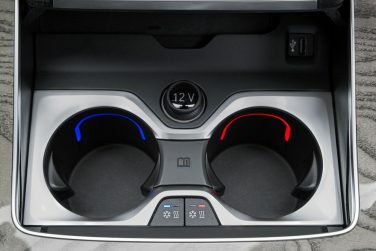 Another button is located in the rear luggage compartment which lowers the vehicle the same amount for easy loading. 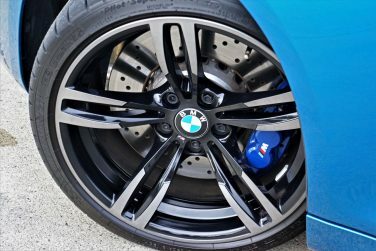 The G29 Z4 four cylinder models come standard with 17 in wheels while the six cylinder M40i model comes standard with 18 in wheels. Optional 19 in wheels are also available. 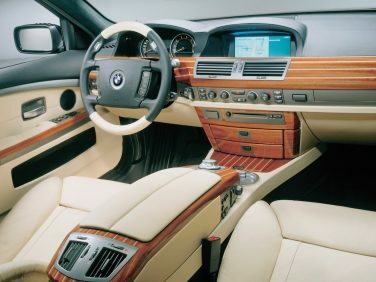 The E65 7 series was the first BMW to feature the iDrive operating system in 2001 This system made it possible to dispense with a large number of buttons, making the driving area appear much tidier and cleaner. 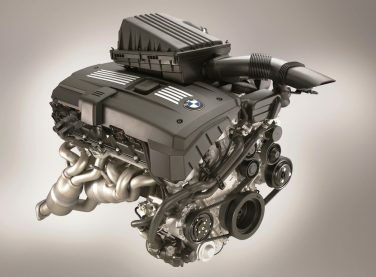 The N55 engine is the successor to the N54 engine and was introduced to the US market with the launch of the F07 535i Gran Turismo in the Spring of 2010. 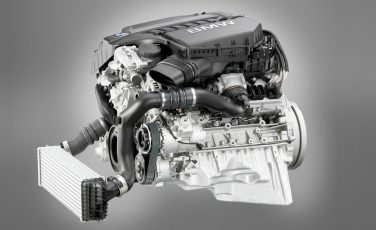 The biggest change was switching to a single twin scroll turbo compared to a twin turbo setup. 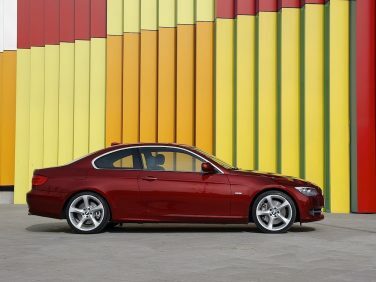 The E9X 3 series is factory equipped with run-flat tires as standard, there is no spare wheel in the luggage compartment unlike the outgoing E46 with a full spare (except for the E46 M3 model). The floating rotors ensure optimized heat dissipation, improved response, as well as reduction of unsprung masses. The rotor has an aluminum center section (hub) with pins embedded in a radial pattern that is “connected” to the rotor surface utilizing a free moving or floating configuration. This allows the rotor surface to contract and expand with the changes in temperature. The E23 was initially built at both the Munich and Dingolfing factories. 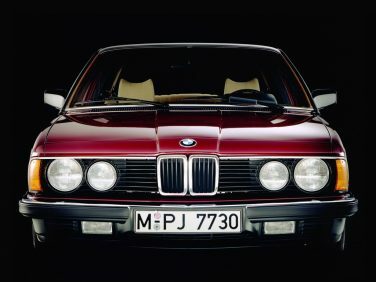 After December 1982, all 7 series have been produced only in Dingolfing. 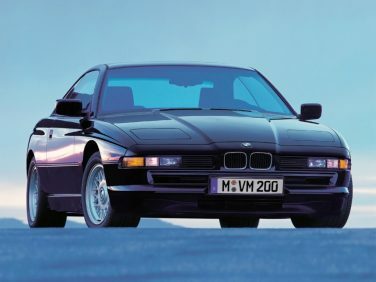 Between 1977 and 1986, 285,029 units were sold. The N52 exhaust manifold has been modified to offer substantial weight savings over the previous design. The mounting flange has been lightened by using sheet steel with a new sealing design. The flange is approximately 2mm thick, as compared to the M54 design which is approximately 12mm thick. Appropriate use of high- strength and ultra-high-strength steel increases the average stiffness of the F10 car by approximately 55 percent over its E60 predecessor, at the same time optimizing the weight of the car. 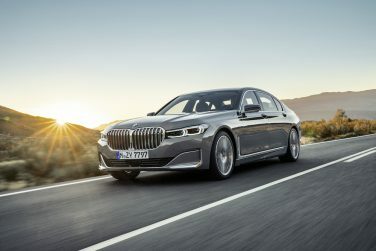 On the LCI G11/G12 7 series, all-wheel drive comes as standard on the V12 and V8 petrol models and the two most powerful diesel models, while it is available as an option for the BMW 745Le, the BMW 730d and the BMW 730Ld. 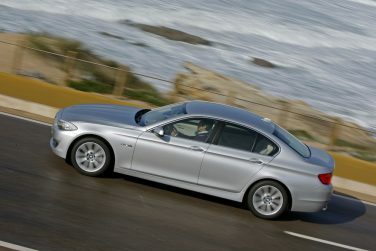 From October 2003 onwards E46 models can be optionally equipped with the SMG transmission on most rear wheel drive models if ordered with sport package. The SMG could not be ordered with the Performance package or xi models. 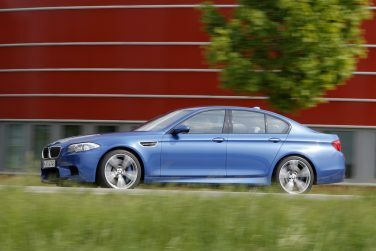 While BMW M had previously offered M5 Touring models in both the E34 and E61 generations, it produced the F10 M5 exclusively as a sedan. 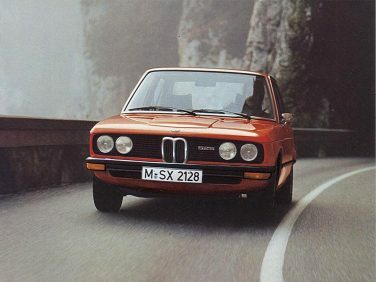 Due to high import duties in South Africa, BMW sent E12 cars as complete knock down (CKD) kits to be assembled in South Africa for its own market. 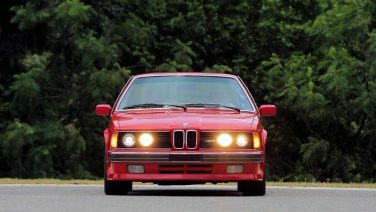 The USA and Japan market only received the E24 badged as the M6 as it was badged as the M635csi in the rest of the world. 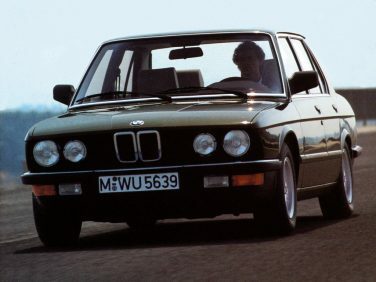 The BMW E28 535i replaced the 533i in 1985 and sold through 1988. 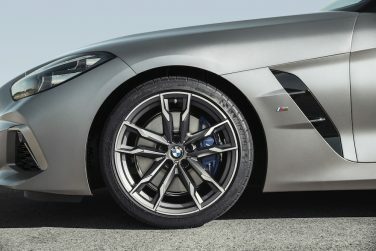 Beginning in March of 2013, the M Carbon Ceramic brake system was offered on the F10 M5 as an extra-cost option. 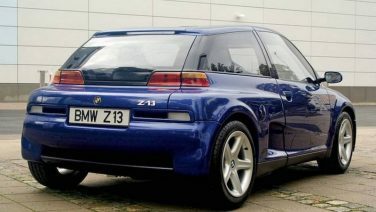 BMW fitted the Z13 concept with a 1,200cc, 82hp petrol engine lifted from the K1100 motorcycle. The power was delivered to the rear wheels through a rear-mounted CVT transmission allowing for nearly 43 miles per gallon fuel consumption. 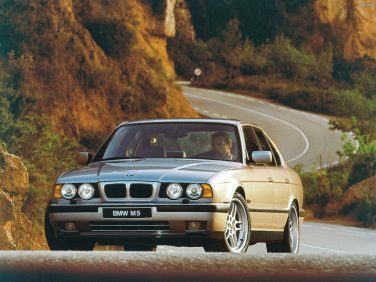 The E34 M5 was already visually an understated car given its performance. Customers had the factory option to remove the rear M badge on the back to make the M5 even more discreet. 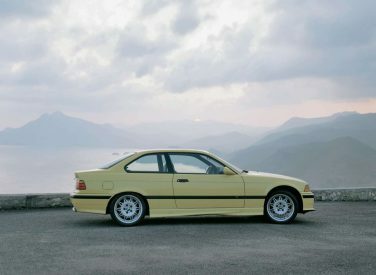 All US spec E36 M3s came standard with leather interior (except for the LTW), metallic paint was a no cost option unlike the European market. Optionally equipped BMW G07 X7 and G05 X5 models feature thermo cup holders which can be specified to cool or warm your beverage. 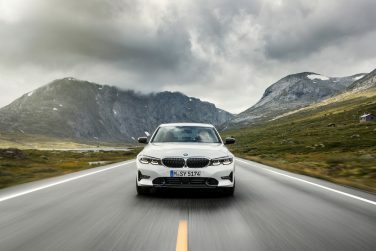 The 8 speed automatics found on the G20 3 series are linked to the navigation system and Active Cruise Control to avoid unnecessary gear changes and also downshift early in order to use engine braking to scrub off speed. These same sensors can avoid inefficient engine shutdowns when stopping briefly at roundabouts or junctions. 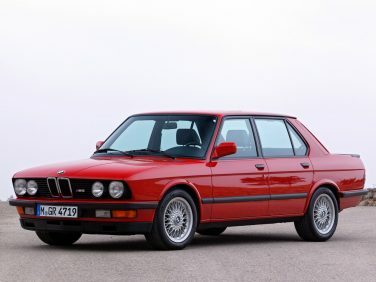 The BMW E28 M5 made its public debut at the Amsterdam Motor Show in February 1985. 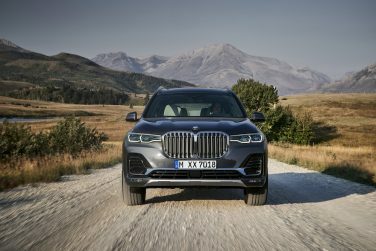 The BMW G07 X7 models can be optionally equipped with the off road package which has driving modes for snow, sand, gravel and rocks as well as ride height adjustments. 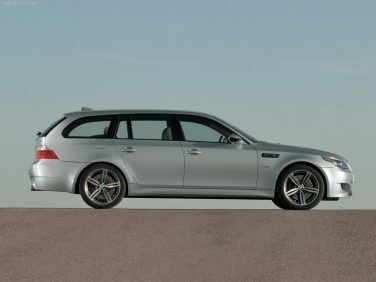 This is offered an all engine variants except the X7 M50d. 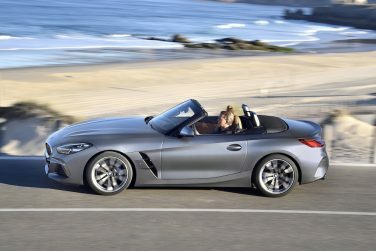 The G29 Z4 is the first BMW roadster model to be optionally equipped with a heads up display.